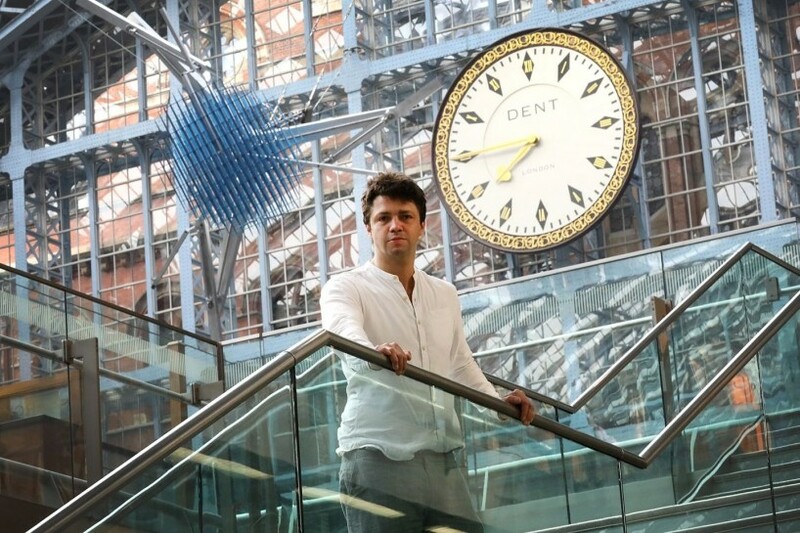 Conrad Shawcross works with all the precision and complexity of a fine Swiss watch. At 39, he is currently the youngest Royal Academician, one of the finest honours that can be bestowed of a British artist. Shawcross work ends up as art, but his practice straddles engineering, architecture, philosophy, physics and even musical theory. The resulting apparatus is often pretty colossal and usually very public.